The most simple tip of all, but this one doesn't even involve picking up a golf club or anything. 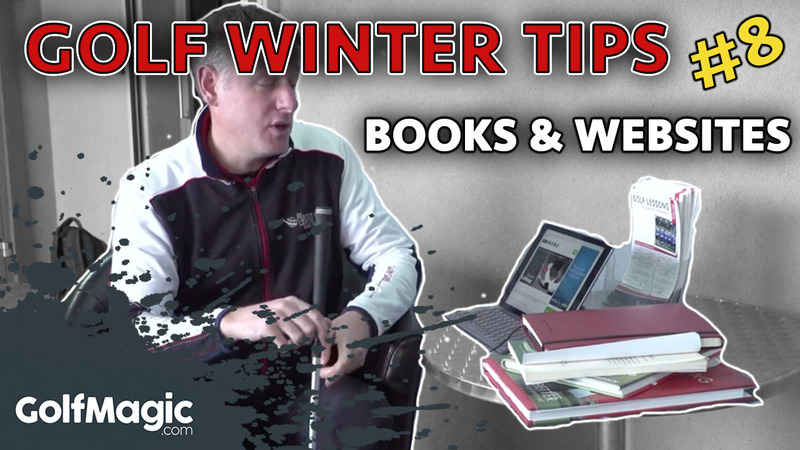 Just take in instruction articles on GolfMagic.com and read as many golf books as possible during the winter months, to gauge a better understanding for what you might be working on or might want to work on next season. Another great drill is to try and emulate as many of the swings of the Tour professionals you see on the TV. Watching golf on a Sunday night can be extremely frustrating given the amount of commercial breaks taken by broadcasters CBS and NBC, but to counter that, Sky Sports have provided a great addition to coverage by acquiring Denis Pugh to take a closer look at the swings of those in action. Why not get up off the sofa and join in with Pugh to emulate what the leading lights are doing?